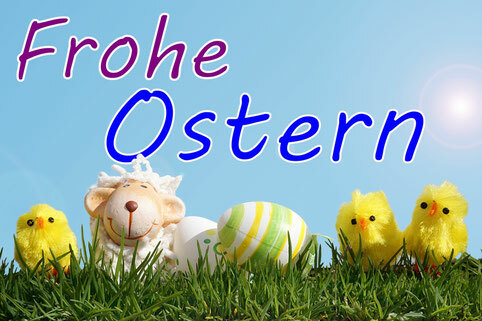 Let's celebrate Easter together with survivors and their friends/ families ! instead of colored eggs ! 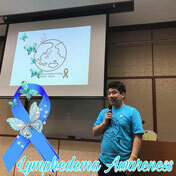 Mr.Tabata, the representative of "Lympha Cafe"
and chemotherapy. Although the cancer treatment was successful, he suffered from interstitial pneumonia as a complication. He was lucky to survive, but lost 1/3 of his lung function. 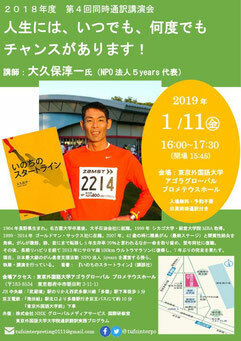 Though his hobby was long distance marathon,he could not even cross a street during green light. However he never gave up. personal record in 100km marathon! Despite "Goldman Sachs" ,where he was then working for, accepted his come-back, he left the company and established a NPO "5 years" to support cancer survivors and their families. He always emphasizes there will be chances no matter how tough the confronting situation may be! Copyright(C) lymphalets inc, all rights reserved.